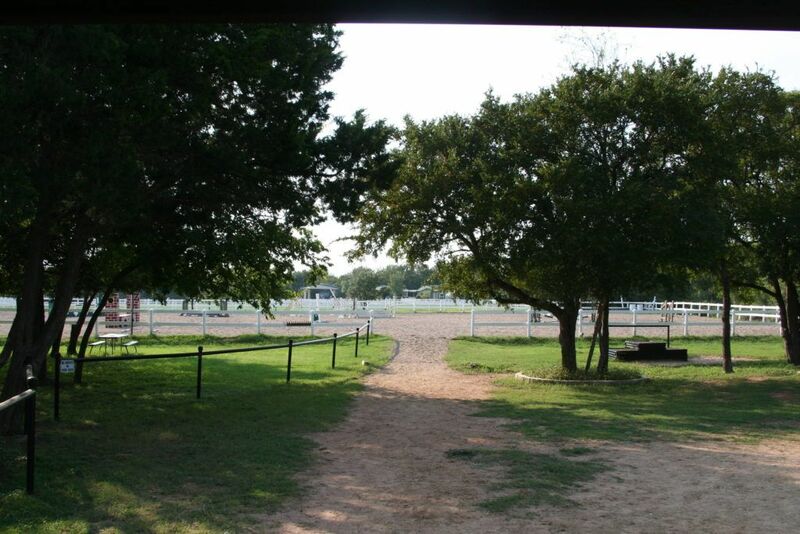 Imagine horseback riding through migrating monarch butterflies and bluebonnets. Stopping to watch red-tailed hawks flying above you as you rest under a live oak tree. 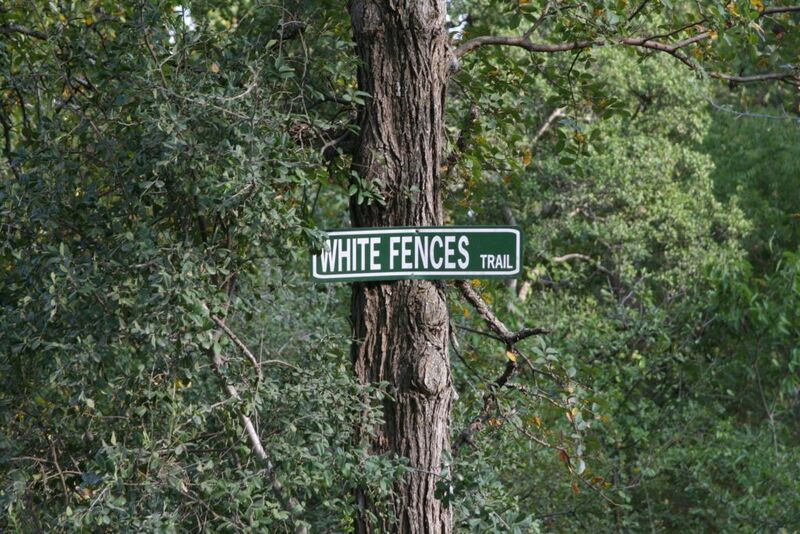 You can see Austin on our ledge top trail system. 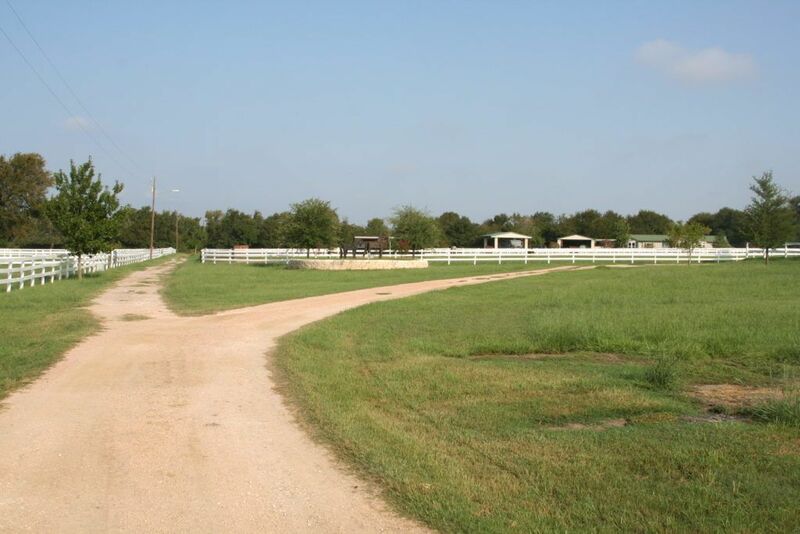 With trails through rolling hills and forests trails, you’ll experience the beauty of rural Texas. 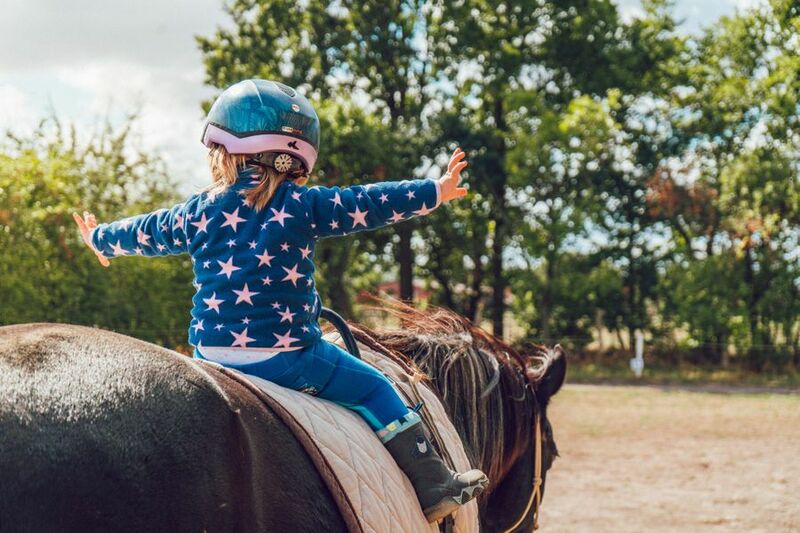 You’ll have the joy of connecting with nature from aboard a gentle and experienced horse. Rides are generally walking or trotting gates so riders of all levels and ages may participate. 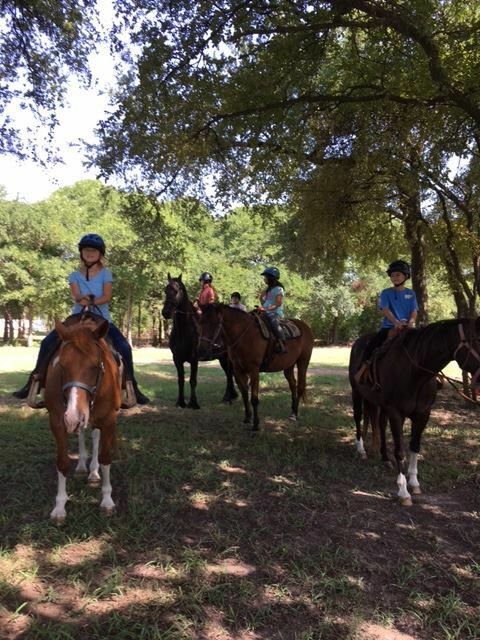 We have very well-schooled trail horses so even children and those young at heart who are not experienced may feel very comfortable trying out the wonderful world of riding. 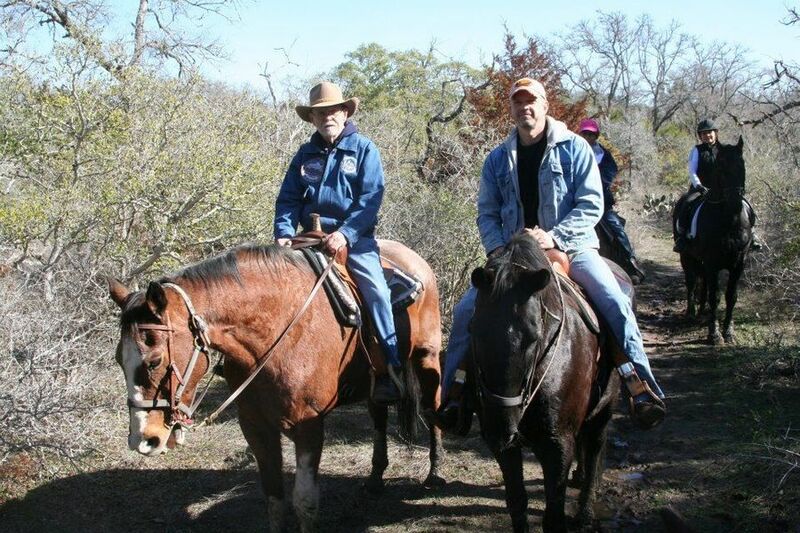 Experienced trail guide(s) will help you during the ride. 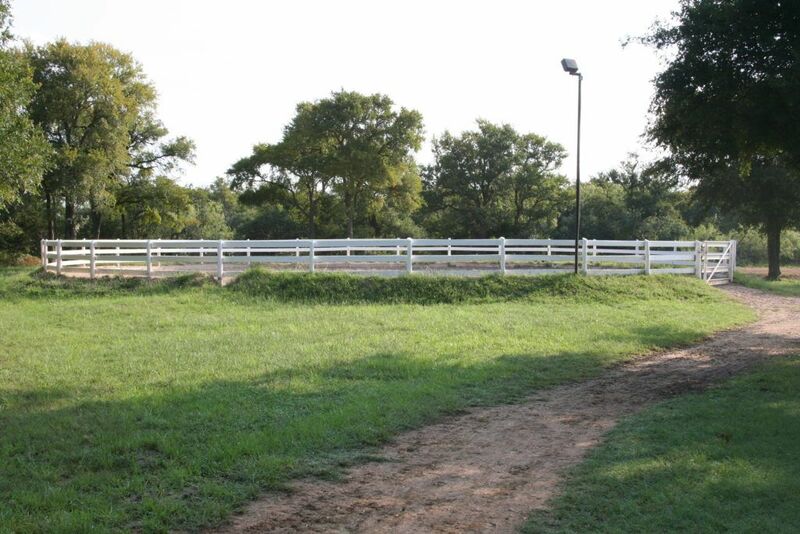 After your trail ride, you are more than welcome to enjoy a picnic. 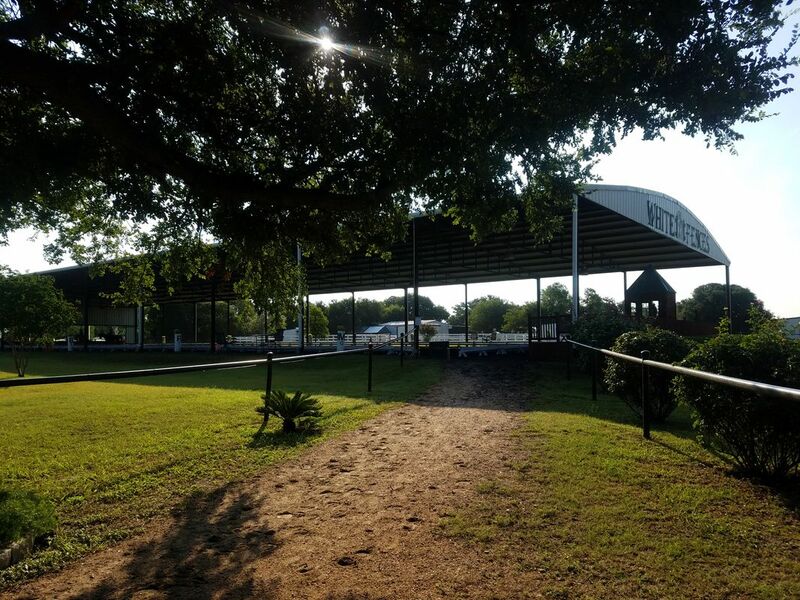 We have picnic tables in a beautiful setting under some shady oak trees where you may be able to watch Hunter Jumpers in action in the outdoor arena. An air-conditioned bathroom shower is also available. Rates vary depending on customization. Discounts for large group rates are available.